You get a chance to carry the partnership with a Spongebob New Pizza restaurant. So, the time has come when you show your passion towards your work and serve all your customers with the fresh and highly delicious variety of pizza. 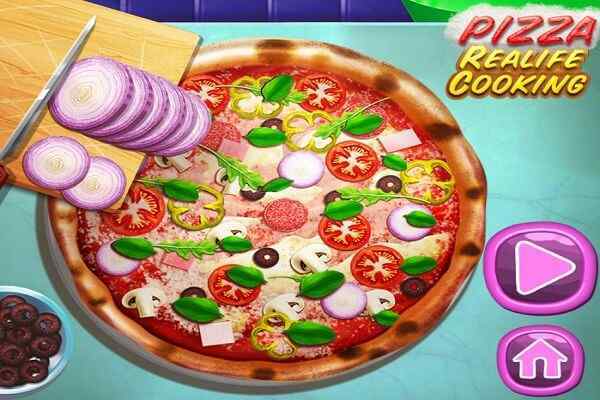 This free online cooking game will surely help you learn how to cook the best quality pizza at the least possible time. 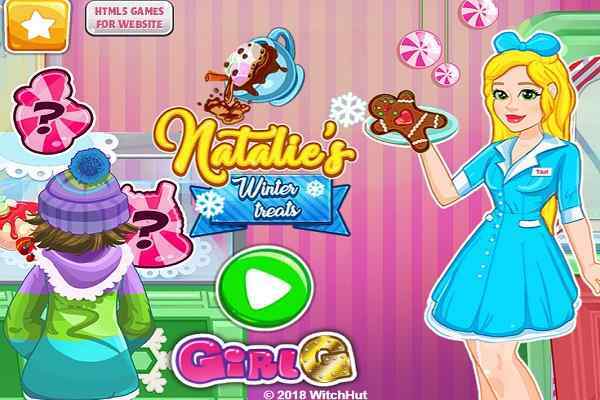 Play it and have huge fun in this flash game for girls. 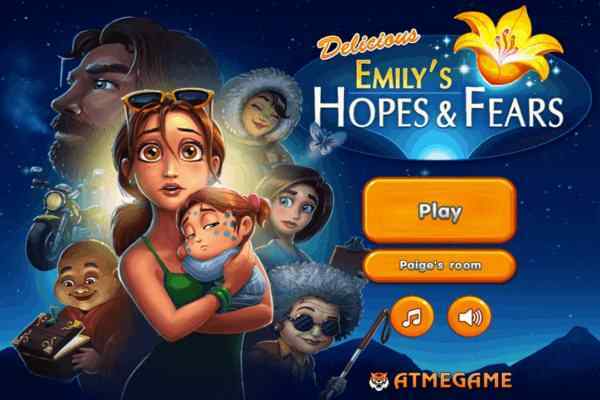 One of the best game for girls to play,? Spongebob Pizza Restaurant is sure to help you learn how to deal with the customers and serve all their needs timely. 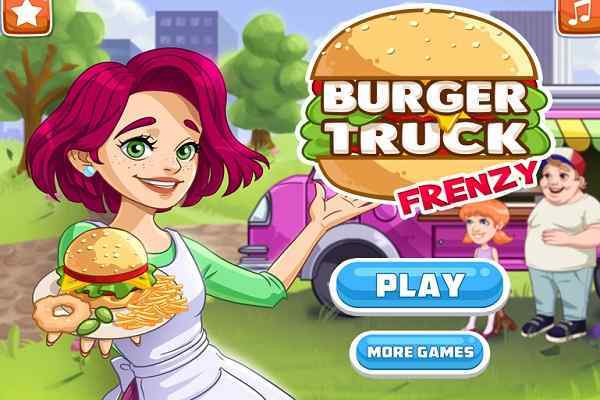 The quicker you will be to deliver the order of your customers, the higher money you will get, which you can use to upgrade your restaurant and claim your victory at the end of this cool cooking game. Time management, money management and customer dealing management ? 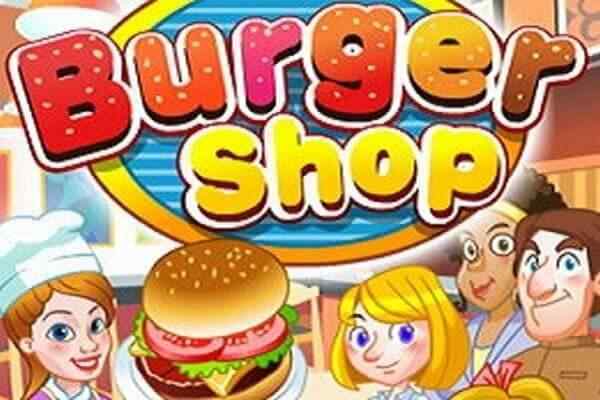 all your skills will surely be improved with the successful completion all the levels of this latest cooking game.? Spongebob Pizza Restaurant is an exclusively-designed free online game, which is sure to give you all fun and excitement you want in a cooking game. Try this cool girls games at least once in your browser. Make sure that all customers will get their orders timely so that you can obtain the maximum possible points. Happy customers would also offer you some extra cash, which will be added later to the list of extra bonuses.